Come on, seriously, IT’S A TEEPEE!!!! Who here does not envision a wide open plain with buffalo and the Native American’s humble abode’s dotting the horizon. Ok, maybe it’s just me….. I think it’s cool, and I certainly envision my kiddos taking a liking to a tent shaped teepee. Consequently, it definitely brings out the kid in me. Mt. Antero gracefully looms in the distant. Teepee is commonly used, but “Tipi” is the more historic name. People incorrectly assume that all Native American tribes had Tipi’s. As it turns out, the Teepee was really only used by the indigenous people of the plains and prairies. These nomadic Native Americans used them for many reasons like the ability to keep warm in the winter, cool in the summer, and dry during the rains. 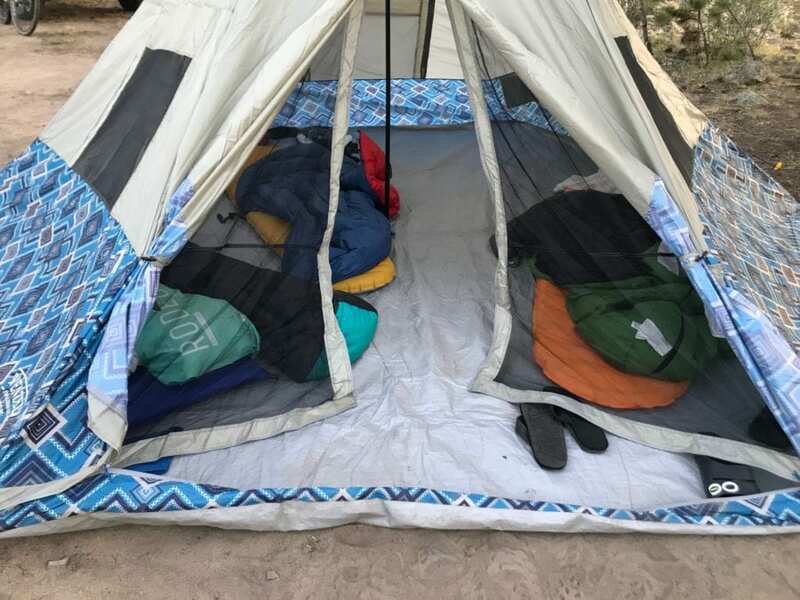 The one main reason that stands out and has translated nicely to the Wenzel Shenanigan Teepee of today is the ability to be disassembled, moved, and reconstructed quickly in a new place. I feel like Wenzel really focuses on the family and getting people back to nature. “From Chuck Wagons to Station Wagons” is a moniker I found on their website. They may need to start rethinking that since the height of the Station Wagon has kind of come and gone. Nonetheless, the idea that a cowboy or frontier traveler may have had Wenzel gear harkens back to ruggedness and simplicity. They’ve been doing this since 1887. That’s 141 years of designing and making outdoor products that bring frontier and today’s families to the great outdoors. Ironically, our adventure took us to one of three 14ers in the “Indian Group” of the Southern Sawatch Mountain Range. Our mission was to tackle the mighty Mt. 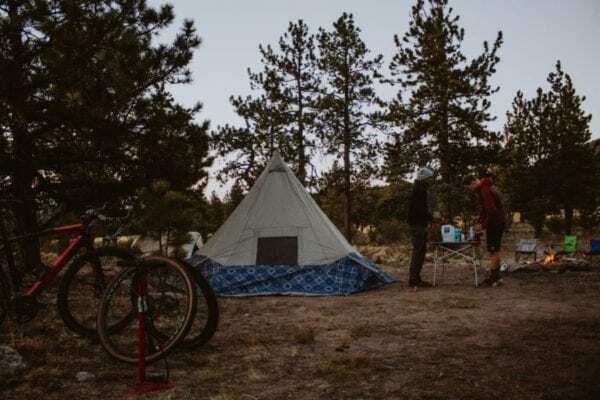 Antero by adventure bike (and we did do that: see photo below). As it turns out, Antero was a peaceful leader of the Uintah band of Utes. 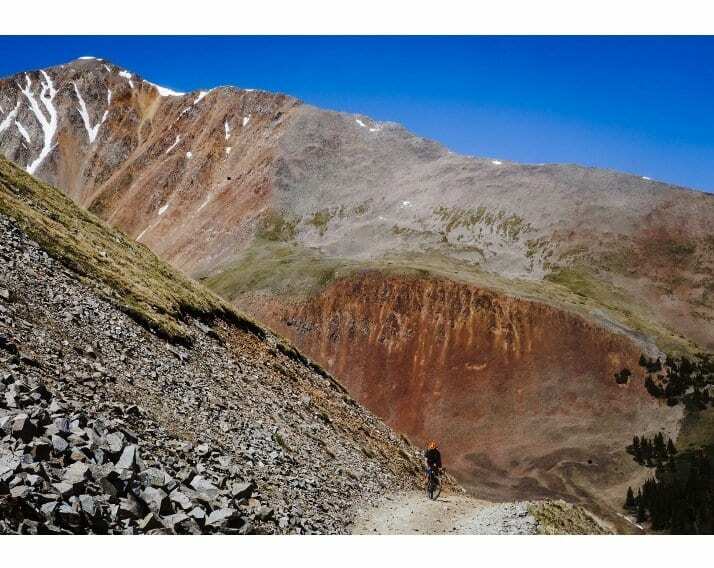 Colorado’s 14ers are not for the faint of heart when hiking. Going by gravel bike certainly provides another level complexity. That said, we found an absolutely wonderful dispersed camp site in the woods just to the East of Mt. Antero. Yeah….. Stakes go in first, not the pole in the middle. I’ll let you determine the resemblance. We got to our spot right before sun down, so we had to battle diminishing light. I am a male, and of course reading directions is not usually the first thing I do. 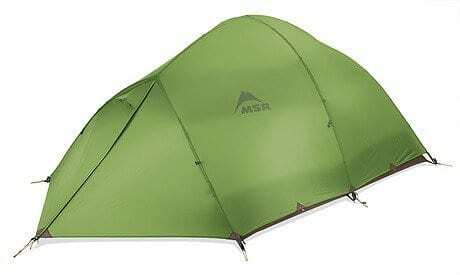 Hence, I tried to position the pole inside the tent first. That didn’t quite work out! After having found the attached directions to the bag, it turns out, you first have to spread out the tent and hammer in the stakes. 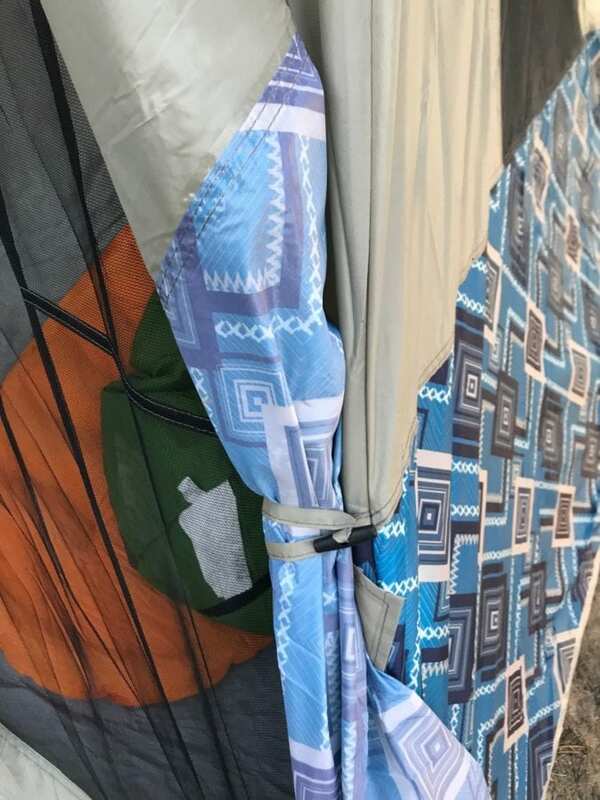 6 metal stakes for the tent corners made for a nice smooth start to then insert the pole into the footing in the center of the Wenzel Shenanigan Tent. I will say that 4 of the 6 stakes are already bent due to our hard rocky ground. Hence, I am not really a fan of those stakes! If I was setting up on a soft grassy field, that would be one thing. Not the case here, so maybe they can reconsider adding some better stakes. There are 4 guy wires that help stabilize and pull out the tent to make it nice and tight. The yellow plastic stakes provided are of much better quality, and worked well. The pole snaps together easily. 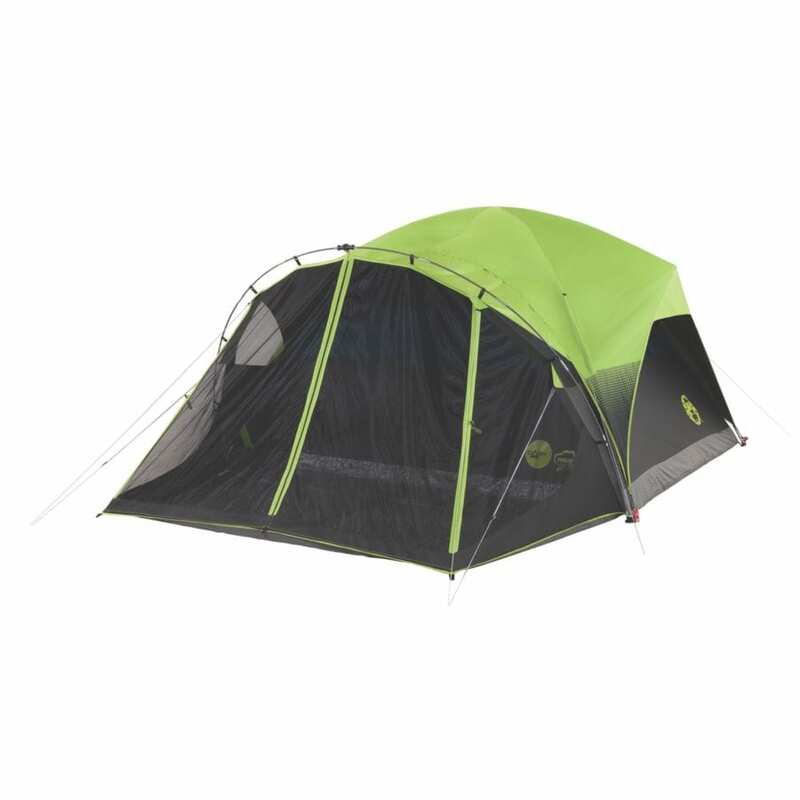 This is technically an eight person tent, and that would mean a seriously cozy and tidy sleeping arrangement. With the kids, I could see that potentially. With four grown adults we had enough space to sleep, but adding any more will be a little close for comfort. Front door with the three zippers. Door flaps are quick and easy to roll up and cinch. The front door is an inverted “T” and zips out both sides and up. Not bad, but as a result, I did have to do a bit of fumbling to get all three open in the middle of the night. The roll back flaps take no time to tuck away for when you want the door to stay open. The vents work well to keep airflow going during the day, and everyone does have a pocket to stash their belongings. The final touches as the sun sets for the night. 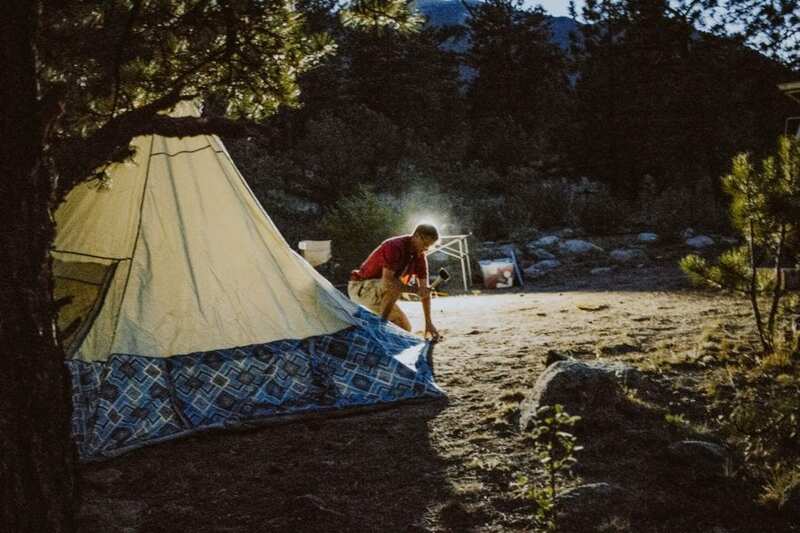 The outdoors can be found in many places, and camping is a favorite pastime of mine for sure. Wenzel does happen to be headquartered in Boulder, Colorado which has become the mecca for the outdoor world. Many smaller companies have either started here or set up shop to have access to a beautiful backyard playground. They feed off of the ingenuity of others as well as to collaborate. 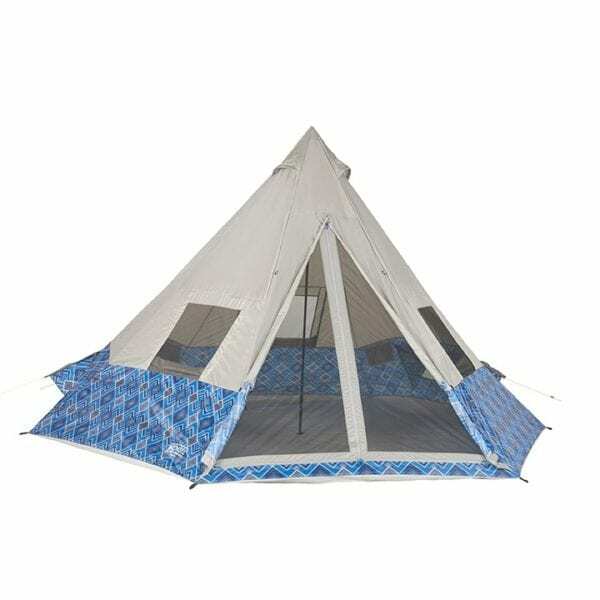 The Wenzel Shenanigan Tent is a great intro tent for families and car campers. It’s an affordable option with a definite fun-factor built in. Most noteworthy is that it sets up in mere minutes. 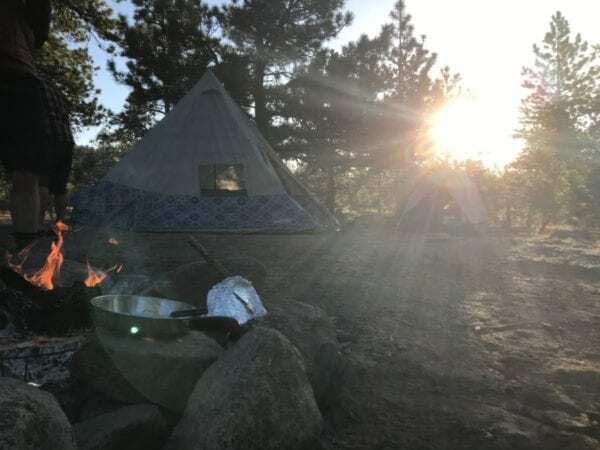 It’s a Teepee folks, and it is a cool way to get out to your favorite campground, forest, festival, mountain, or even in the backyard. 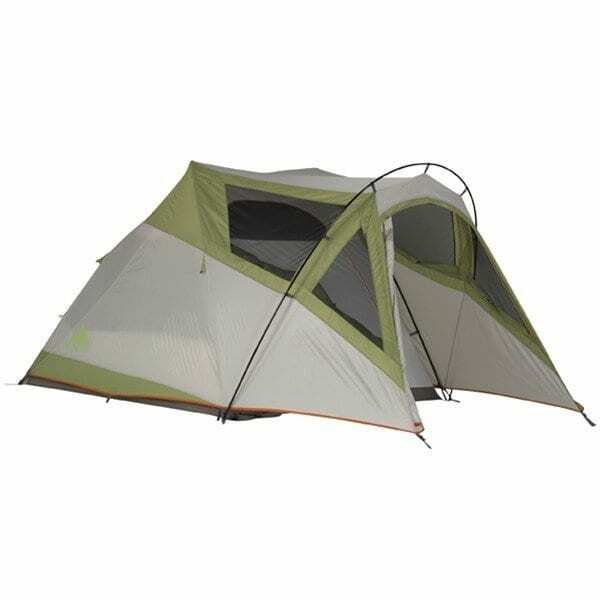 MSRP: $159 for the 8 person, $119 for the 5 person. 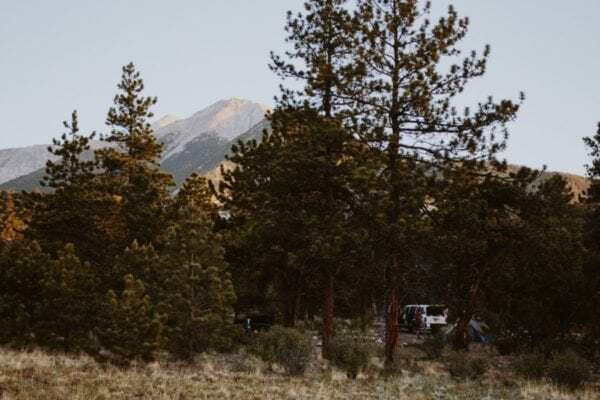 Check out Wenzel’s own promotion video, and if I’m not mistaken, their camp setup is along the Collegiate Peaks range. 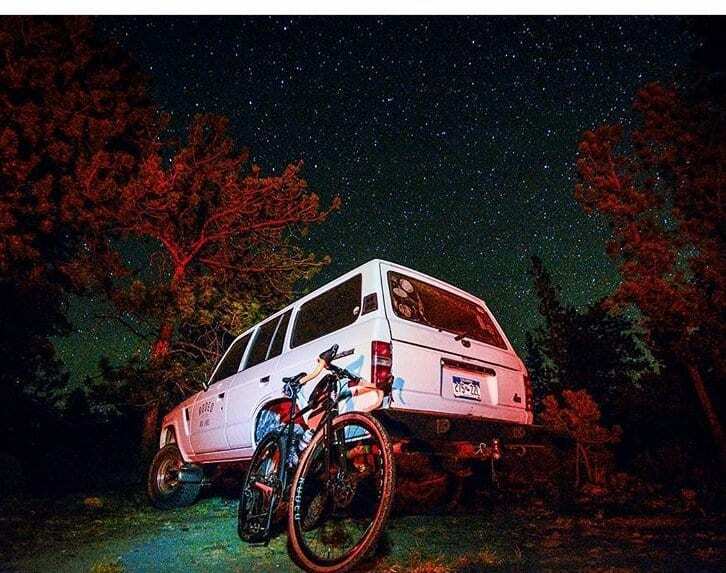 That is literally just South of where we found our little hide away spot, and I must concur is a great place to be in Colorado. I am a multi-sport endurance athlete, and love to get out into the great outdoors to push the body to its limit. Most of my weekend expeditions, adventures, trips, or vacations are planned around running, biking, snowshoeing, camping, or anything else that will allow me to enjoy nature's exquisite beauty.